Canada consists of some of the top livable provinces in the world. Saskatchewan is one such province. It is considered the best immigration destination for aspiring Immigrants. It offers the easiest pathway to Canada Permanent Residency. Let’s have a look at the key features of this incredible Canadian province. 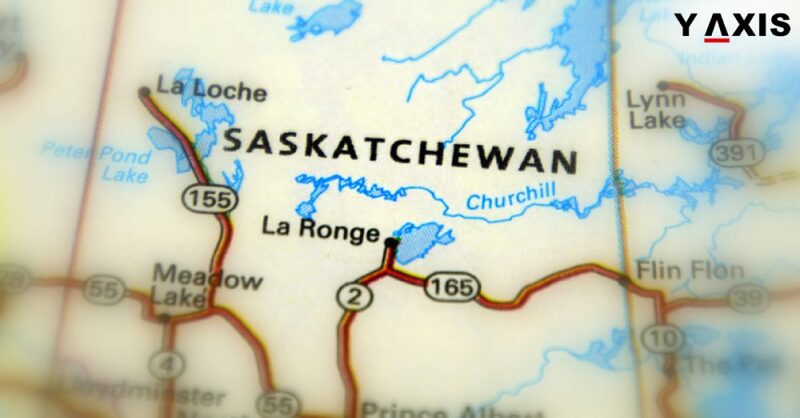 Saskatchewan Immigrant Nominee Program or SINP is one of the most popular provincial nominee programs in Canada. It provides a pathway to Overseas skilled professionals to receive Provincial Nomination. This, in turn, leads them to Canadian Permanent Residency. SINP has some key streams that help Immigrants receive the Provincial Nomination for Canada PR. Let’s take a look at those streams which help Immigrants get the provincial nomination. This stream is for those who possess experience in the in-demand occupations of Saskatchewan. Their occupation should be listed in the SINP in-demand occupation list. Subsequently, they also have to fulfil the basic criteria of the stream. The OID stream also has the easiest requirements. Candidates only need CLB 4 level of proficiency in the primary language. Also, candidates holding the nomination get to apply for Canada Permanent Residency to Immigration Refugees and Citizenship Canada. The candidates should already have their profiles registered in the Federal Express Entry System. SINP can access the Express Entry data. It evaluates the profiles and notifies the suitable ones to apply in this stream. Thereafter the applicants receive the nomination from Saskatchewan. It makes them eligible for an extra 600 CRS points in the express entry. These points ensure that the applicants get Invitation to apply (ITA) from IRCC. Hence, SINP offers two of the easiest pathways to obtain Canadian permanent residency through the Provincial Nomination. Also, as reported by The Times of India, it has introduced new Expression of Interest (EOI) system. It makes the application process easier for aspiring Immigrants. Are you aware of the Canada MPNP streams that are open and offering ITAs?